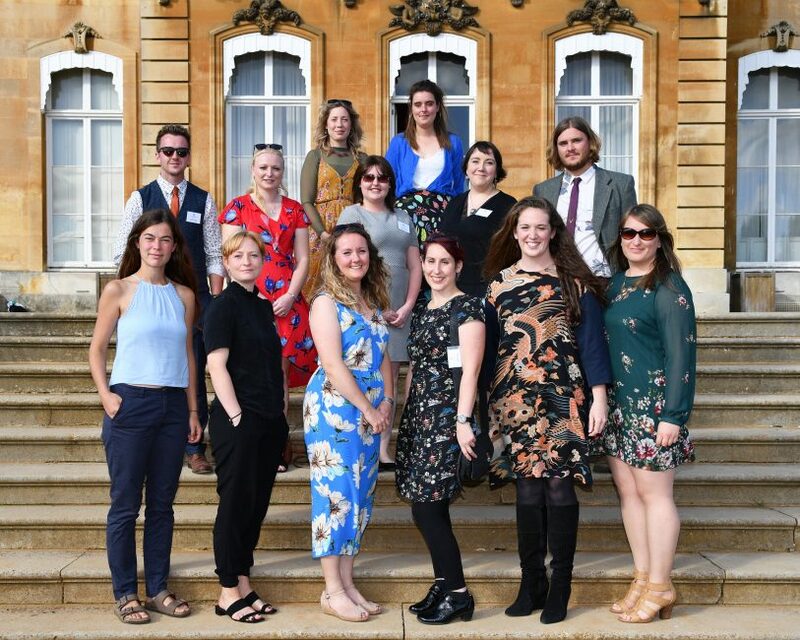 August 29th 2018 saw both Stream 1 and Stream 2 HBGTP trainees graduate in beautiful sunshine at Wrest Park. This is our third graduation ceremony, with 14 out of 22 trainees attending with friends and family. The trainees were welcomed by English Heritage’s Curatorial Director, Anna Eavis. She and Head of Gardens and Landscape, John Watkins, spoke to the group on the important role that skilled gardeners play in conserving our historic gardens. Also in attendance were representatives from prestigious placement gardens such as Osborne House, Bodnant and Trentham Gardens, as well as other supporters of the scheme within the horticultural industry. 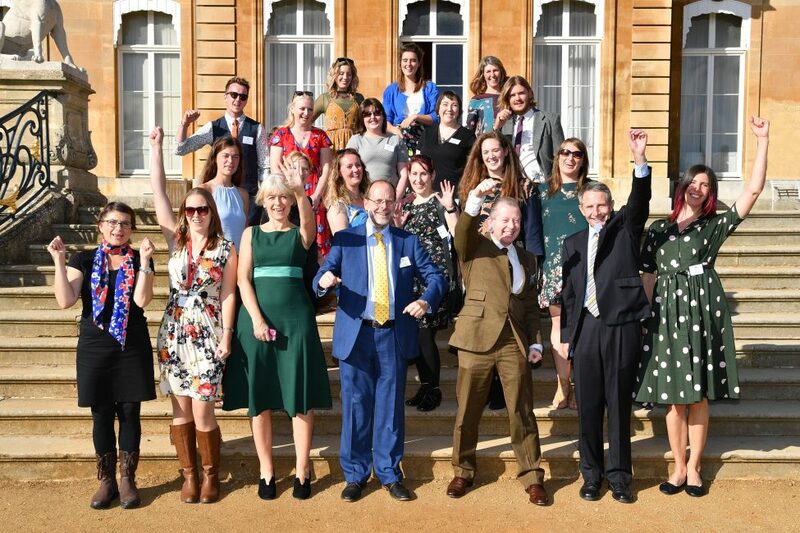 The event provided the opportunity to showcase project work completed by the trainees, as well as the chance to celebrate their success over scones and a walk around the gardens. Of the 22 trainees graduating from the scheme, 20 have already secured jobs or go on to further training in the industry.